i love the understated and sophisticated eyes paired with pop of color on your lips. your eyes are so big and dolly like! i want! I couldn't agree more. The lipstick really adds to the look without having to do much else. 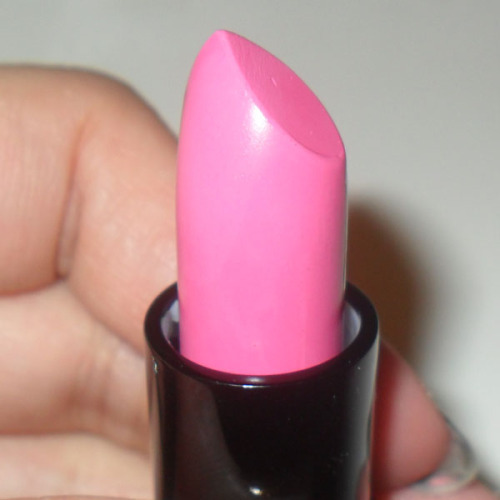 Pink is my favorite color forever and the pick color lipstick also. Thanks for sharing the review and i like this lipstick shade very much.